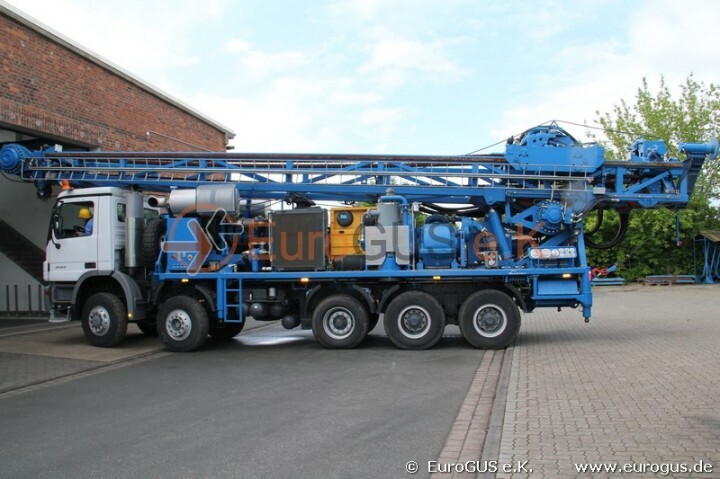 This 50 tons heavy self-propelled Vertical Drilling Rig Type VB600 was transferred on its own axe to the port in Bremen. Afterwards, it was shipped by the RoRo seagoing vessel Sloman Producer to Algeria. 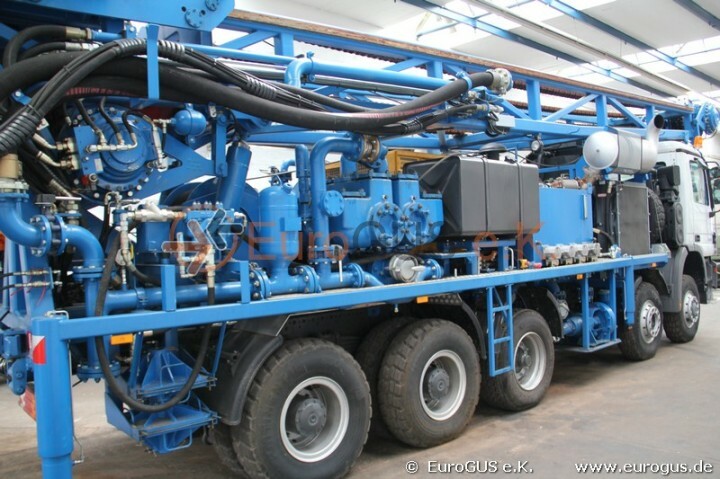 Due to the measurements of the drilling rig, a special permission for the execution of a large volume and heavy transport, respectively transport of goods with excess width, height and length, was necessary. Today, more than 80 percent of the goods within the international trade of goods, concerning weight, are transported by cargo ships. Not surprising: Sea freight is cheaper and has a lower pollutant emission, compared to air freight The sea route is the ideal transport means for all goods not being time-sensitive and perishable, such as machines, finished products, electronics and textiles. The goods are mainly transported with modern containers. 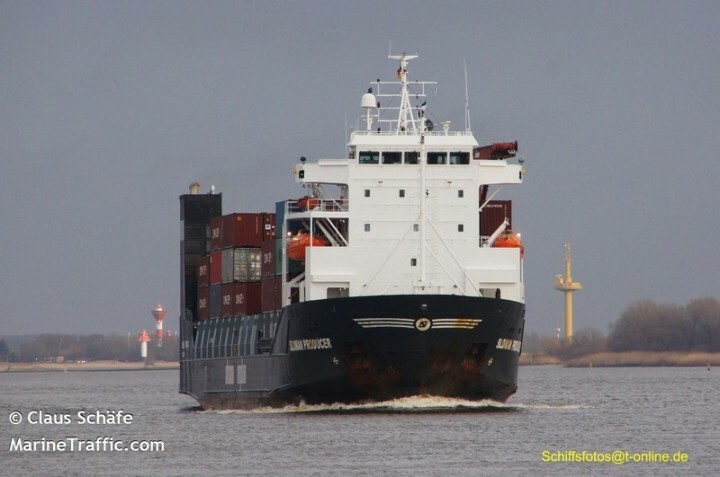 Euro GUS e. K. provides comprehensive sea freight solutions. 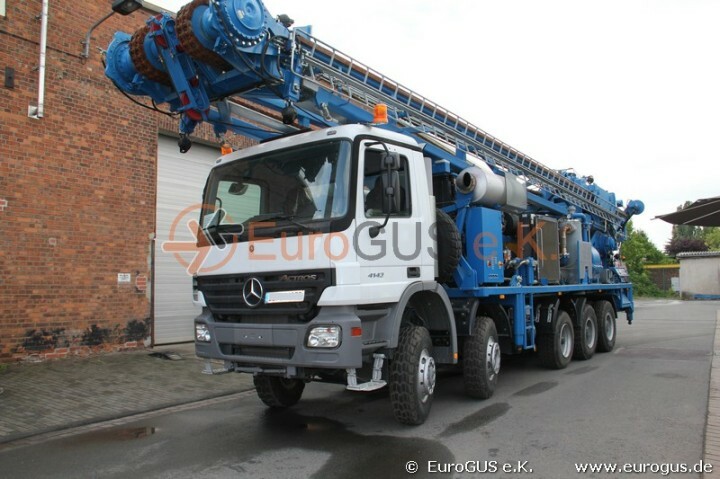 You want to transfer agricultural machinery to Georgia? Industrial facilities and construction parts to Russia? We care about the secure export of your goods by using sea freight containers with the options Full Container Load (FCL) or Less Than Container Load (LCL). 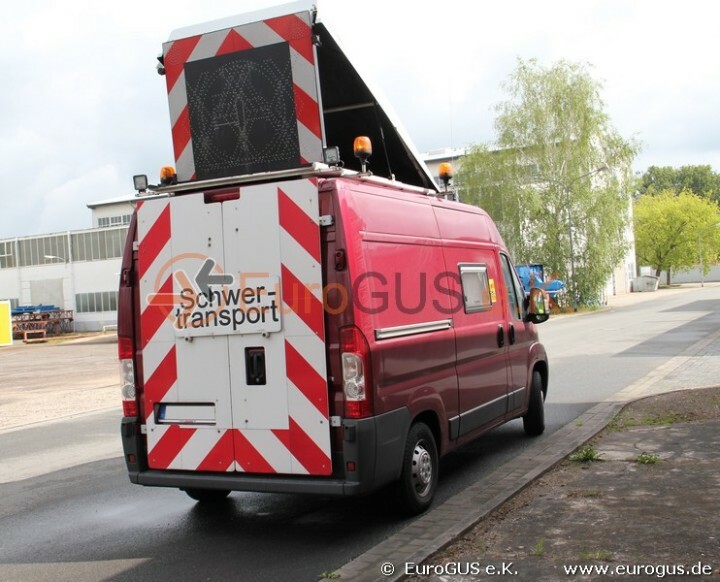 Your goods are shipped from Germany´s oversea ports Hamburg, Bremerhaven and Lübeck. By using sea freight containers, your goods safely reach among others the Russian seaports of St. Petersburg, Novosibirsk, Vladivostok or Poti in Georgia. These ports are optimally connected with the most important economic centres of Eastern Europe. Naturally, our experts take care of a trouble-free transport of your freight to the port of departure and a rapid handling and the transport from the destination port to the final target. Depending on the circumstances and requirements, we transport your goods to their final destinations by railway network, truck or cargo barge. For movable goods, such as cars, trucks or large construction vehicles, the shipping with Roll on Roll of ships (RoRo) can be recommended. RoRo ship have drivable decks. The loading can be rolled via ramps or driven on the vessel. We provide excellent contacts to the international RoRo carriers and offer a safe passage at favourable conditions. Needless to say, we also care about the transfer to the port of departure and the onward transport from the destination port to the final target.